Finally, a decent mobile version of Lumines! 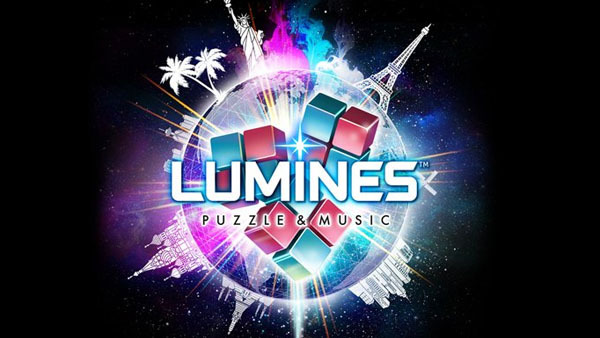 Lumines, a puzzle game that always felt like it was meant for mobile phones (that's why it launched on PSP, after all) has soft launched in New Zealand, Australia and Japan in the form of Lumines Puzzle and Music, and it's coming to an App Store near you soon. Though the original game launched back in 2005, it's still as relevant as ever, with a sleek interfact, catchy tunes, and a puzzle base that won't quit. It's releasing globally this September, and will bring with it challenges, achievements, Time Attack and Endless Score Attack modes and several other new ways to play. If you're someone who enjoys creating "Let's Play" videos and likes to share video of your gaming exploits online, you can use this new vision of Lumines to do so, as your game screen and camera can record at the same time. This should make it pretty easy to broadcast games, and I suspect a lot of videos will be generated as a result. If you're interested in checking the game out, take a look at the trailer below and get prepped for a release this September. Impressions will be coming soon to Modojo when previews are available to try out.